Want to be entered to win $100? Here's how! 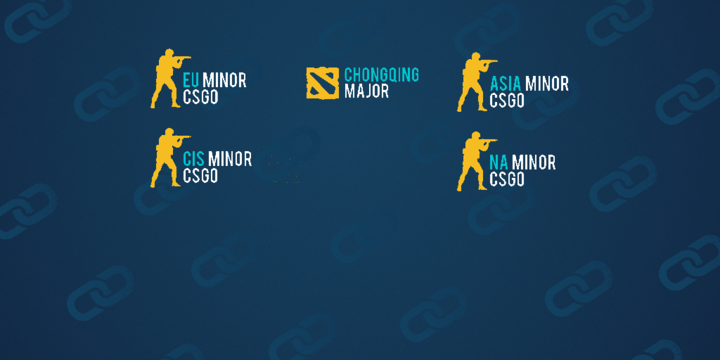 January is a PACKED month for CSGO and Dota 2 - and we have everything you need to get behind your favorite teams and win big! Boom! You're entered to win $100 - whether or not you win your parlay! What in the world is a 3+ parlay? A parlay is a single wager that combines multiple bets. If you win, you get a huge payout. But in order to be victorious, you must win every single item within your bet. If any one single bet item is a loss, you lose the entire parlay. Payouts are calculated by multiplying all the odds from the bets on the parlay slip. The more bets you add to the parlay, the more difficult to win, but is rewarded with an increased payout. Read more about how parlay’s work here. Don't worry, even if you don't win your parlay, you are STILL entered to win $100. The specific terms for this promotion can be found here. 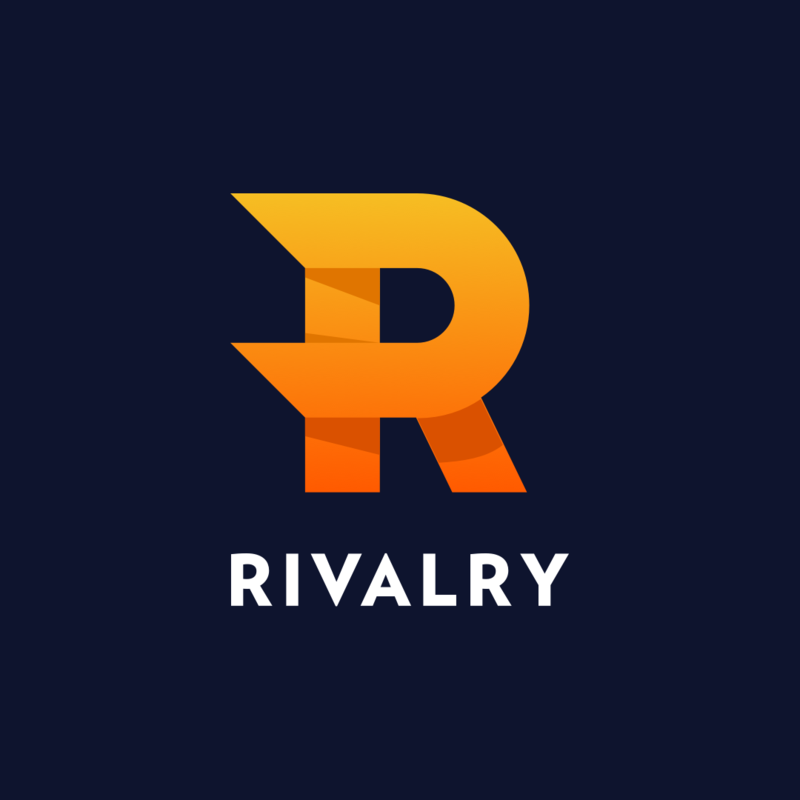 Rivalry is focused on providing you with epic content that'll bring you closer to the people that make up the pro gaming scene we all love so much.